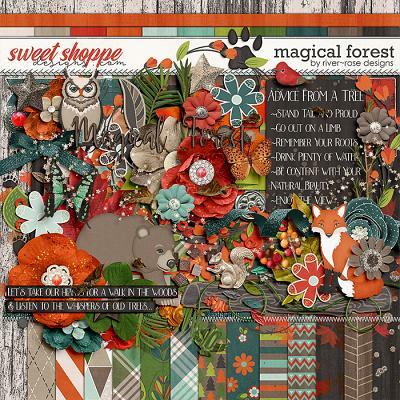 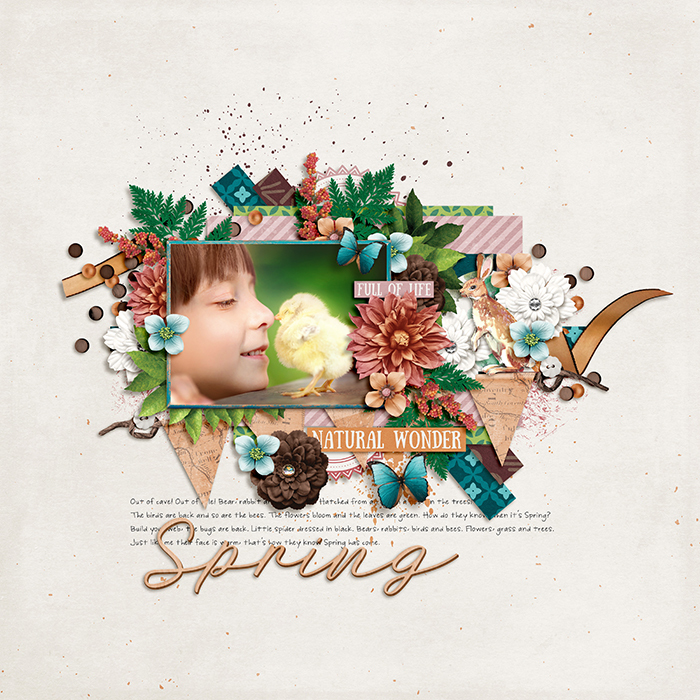 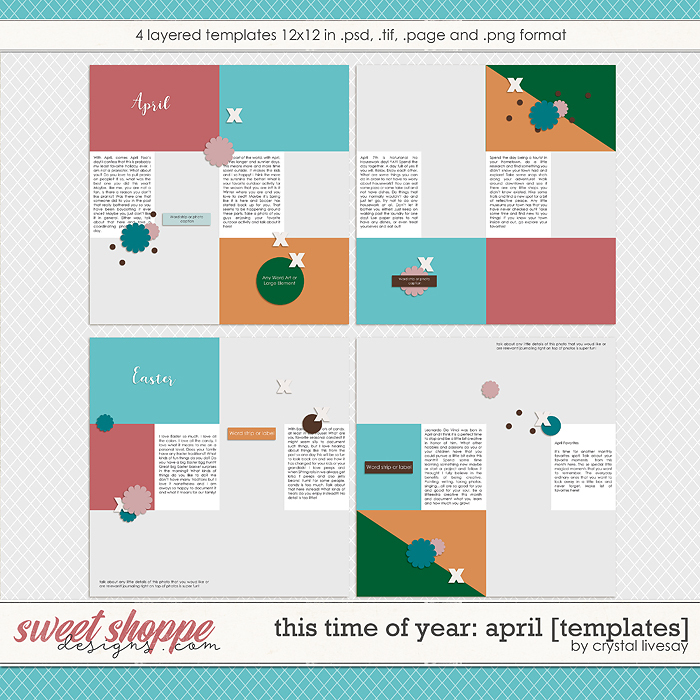 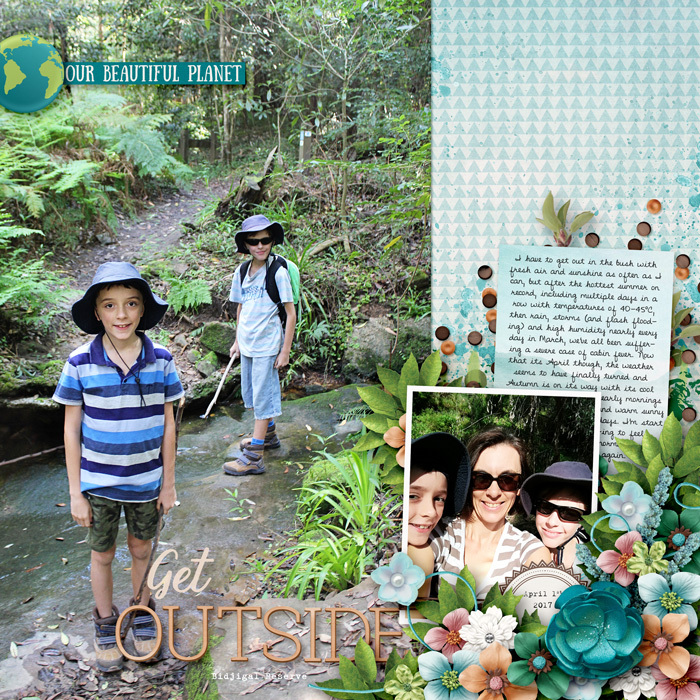 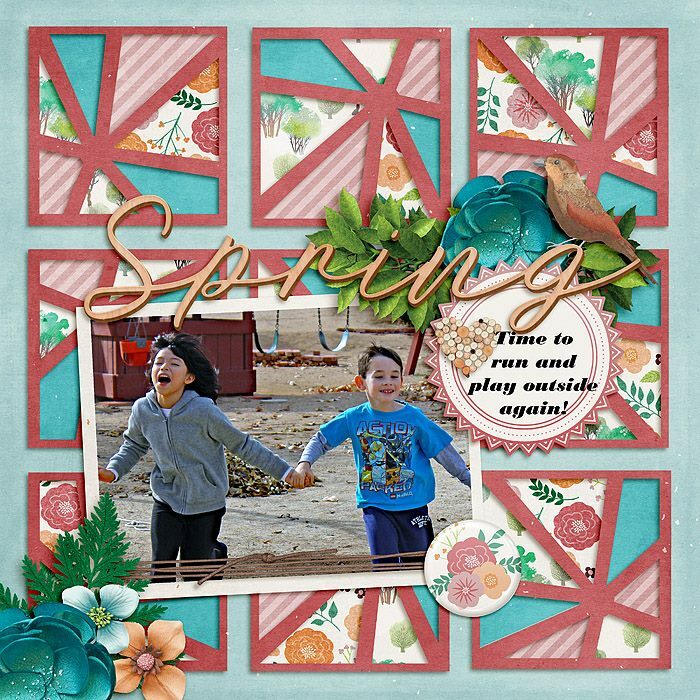 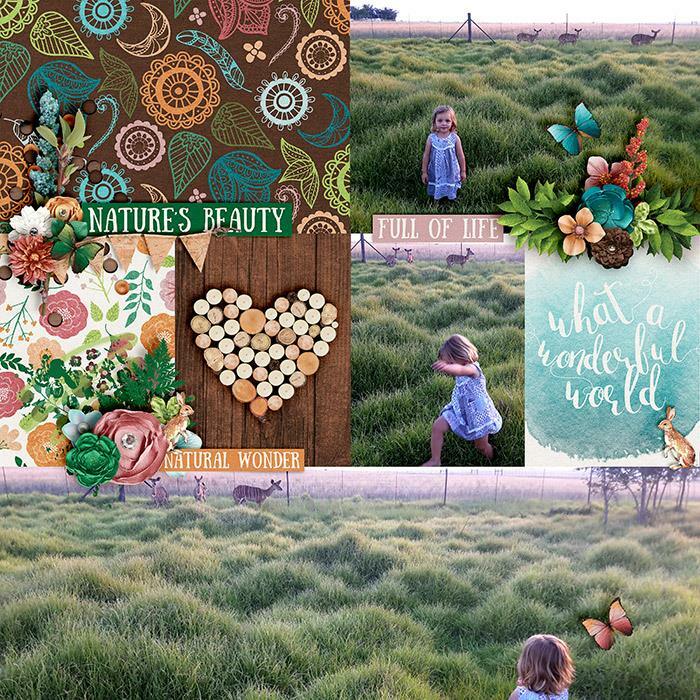 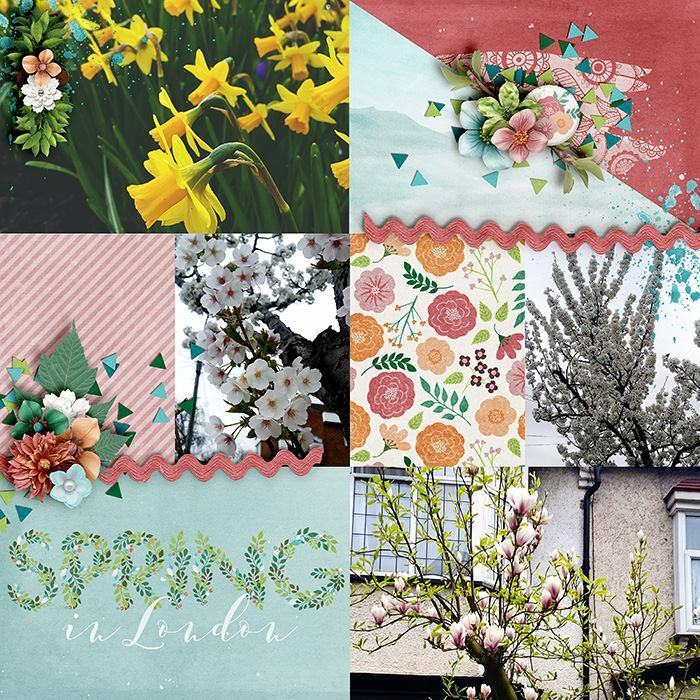 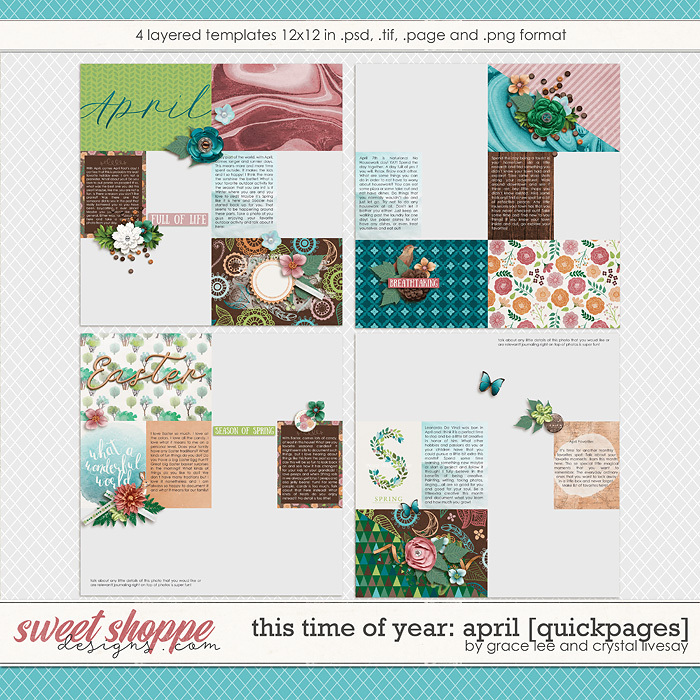 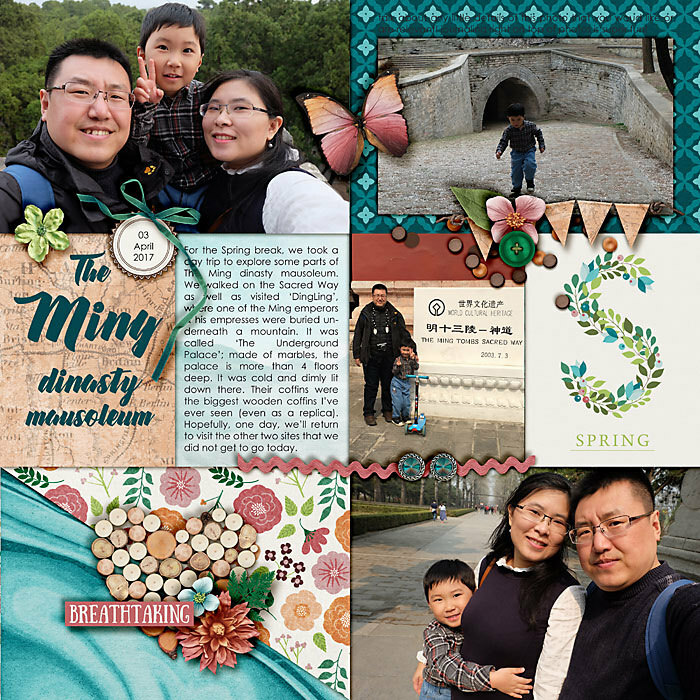 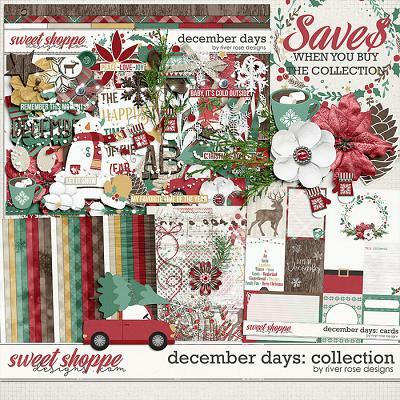 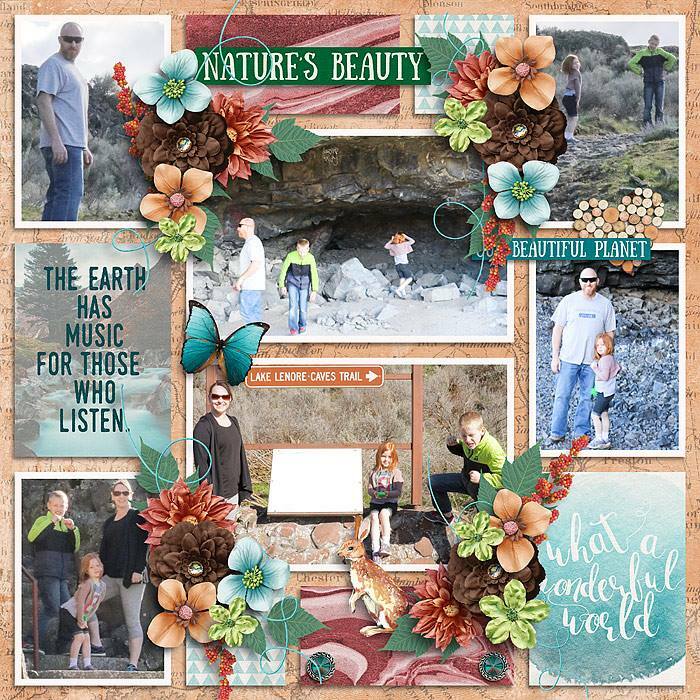 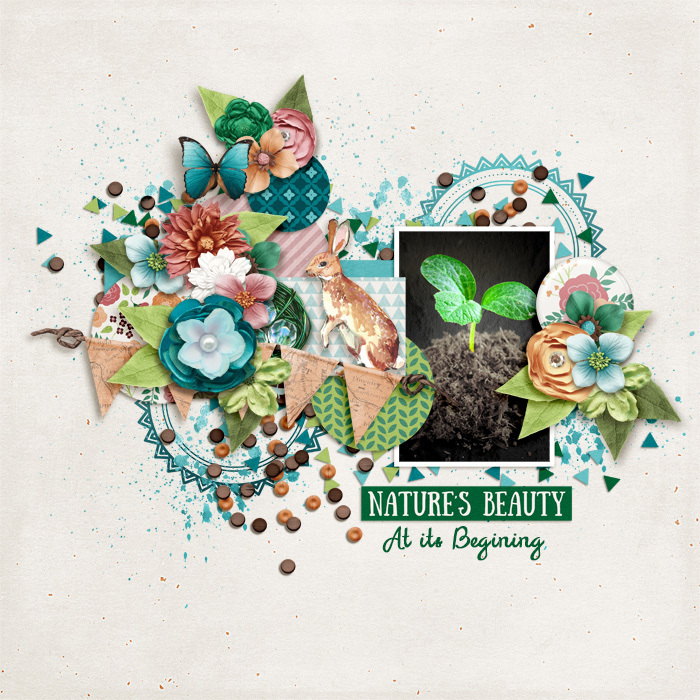 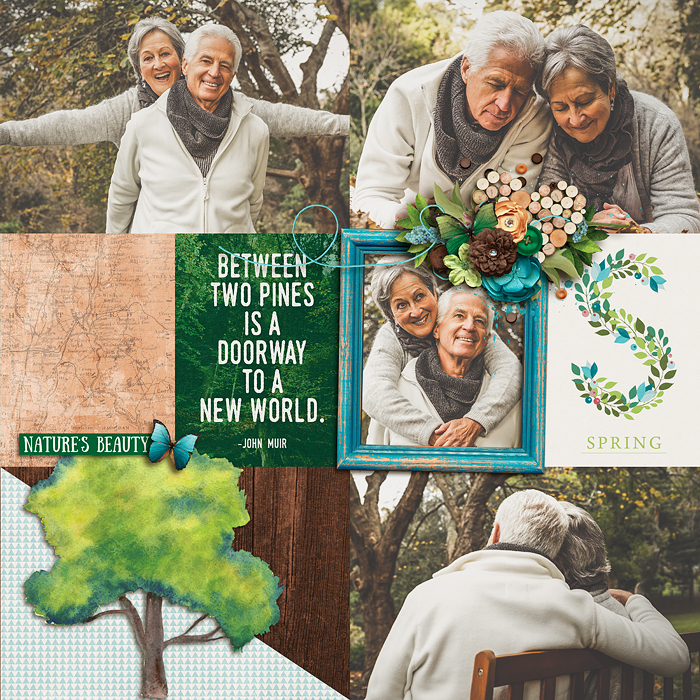 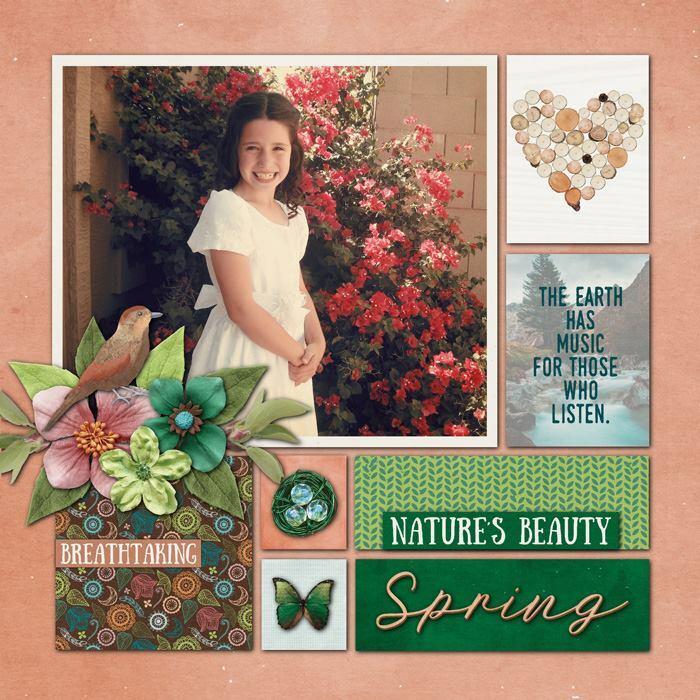 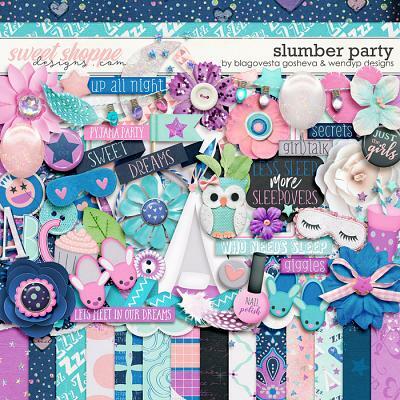 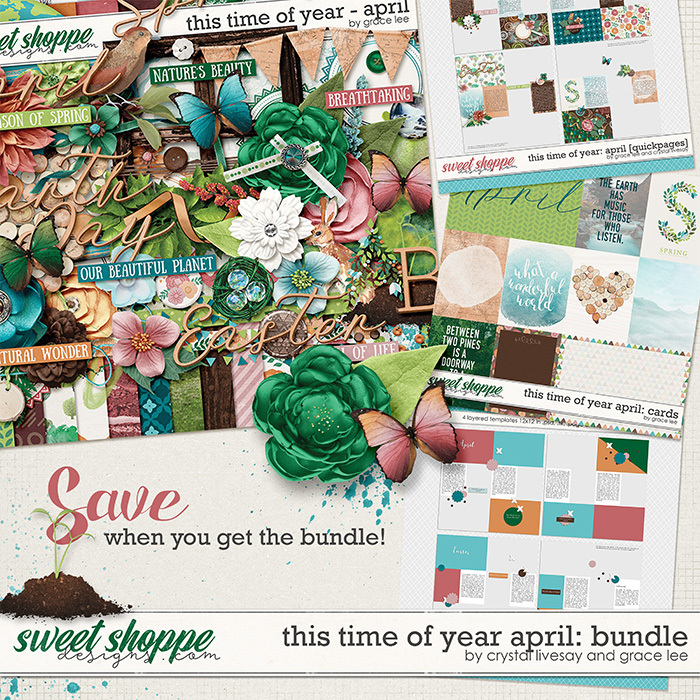 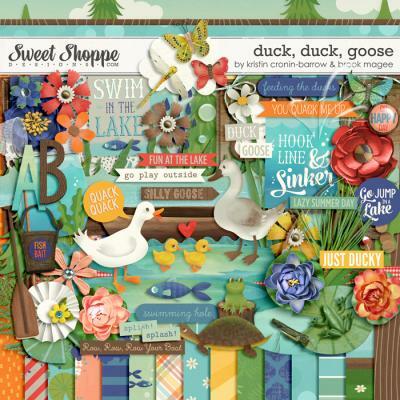 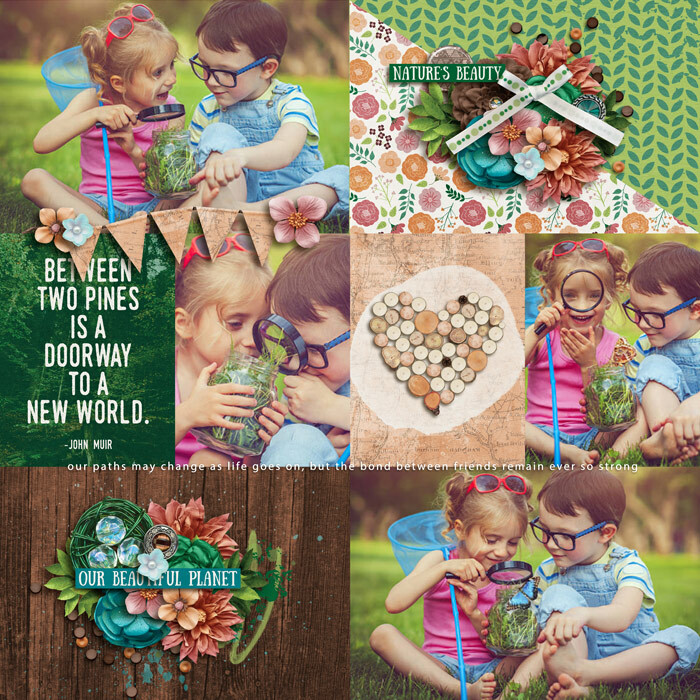 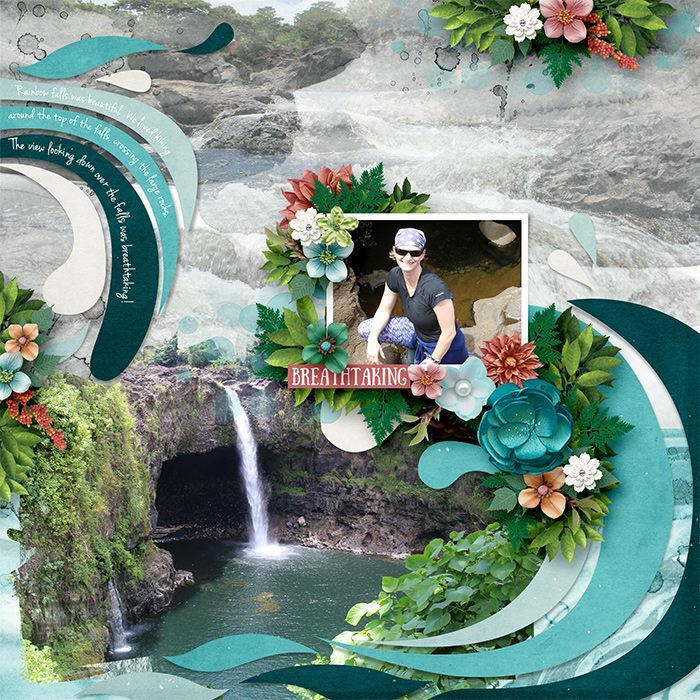 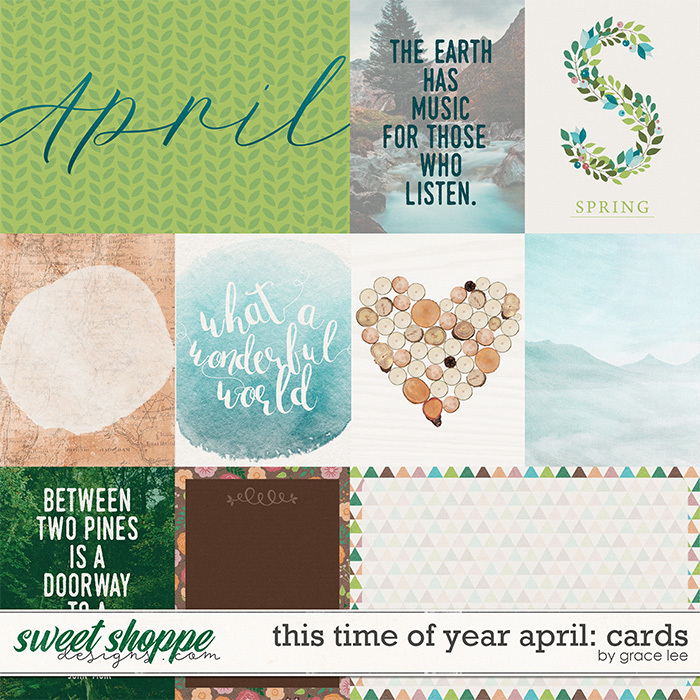 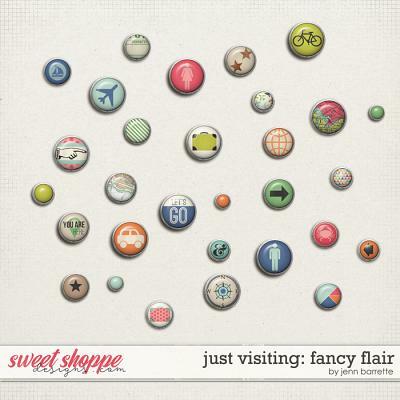 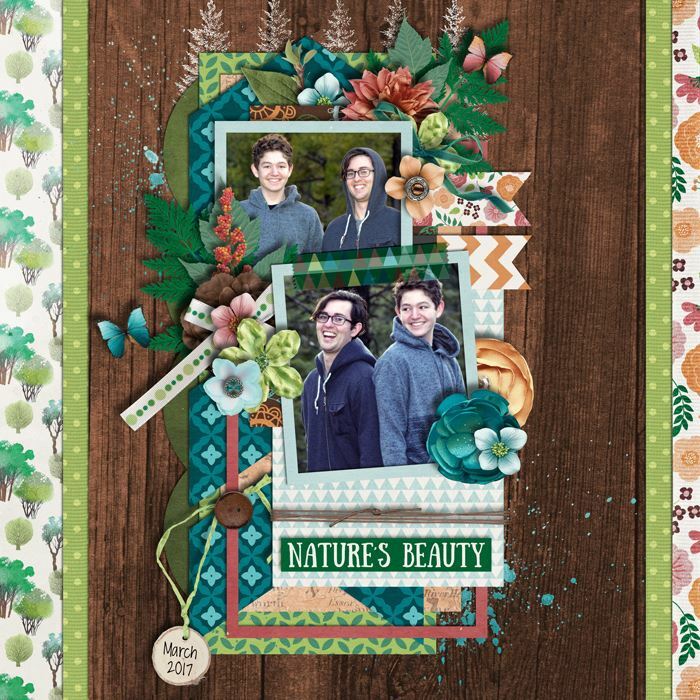 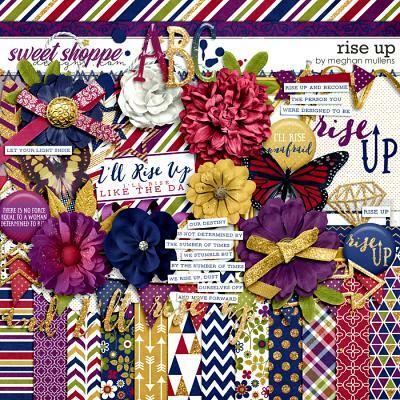 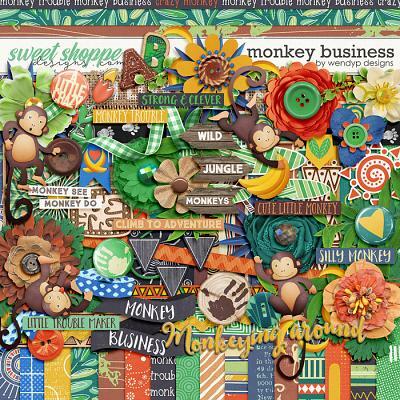 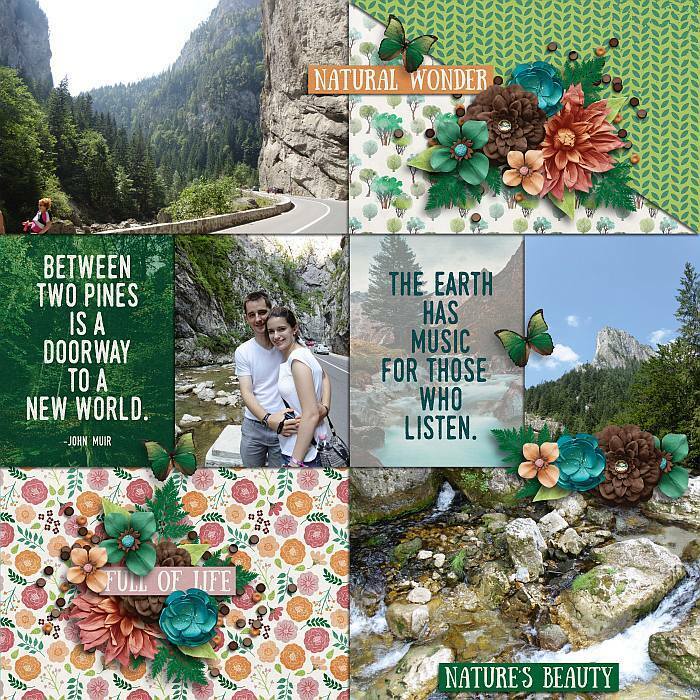 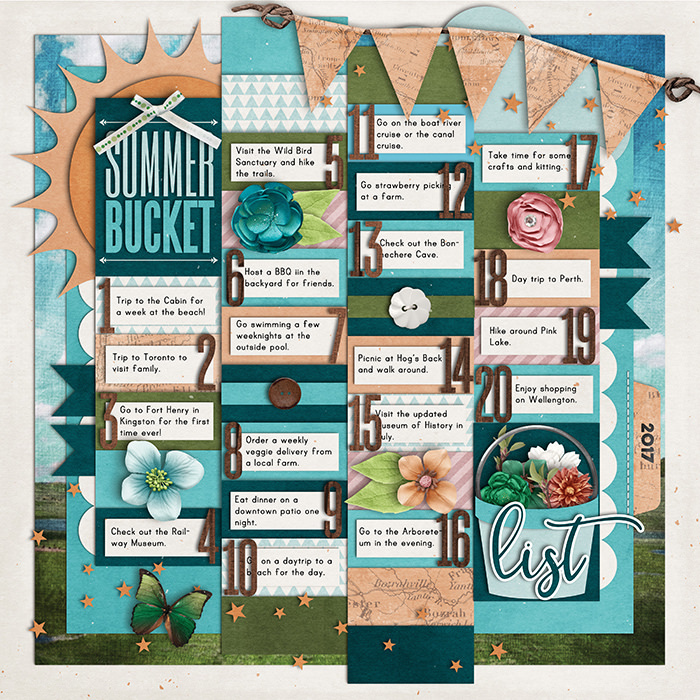 A digital scrapbooking collection by Grace Lee and Crystal Livesay, This Time of Year – April is a breaktaking celebration of the rejuvenating earth. 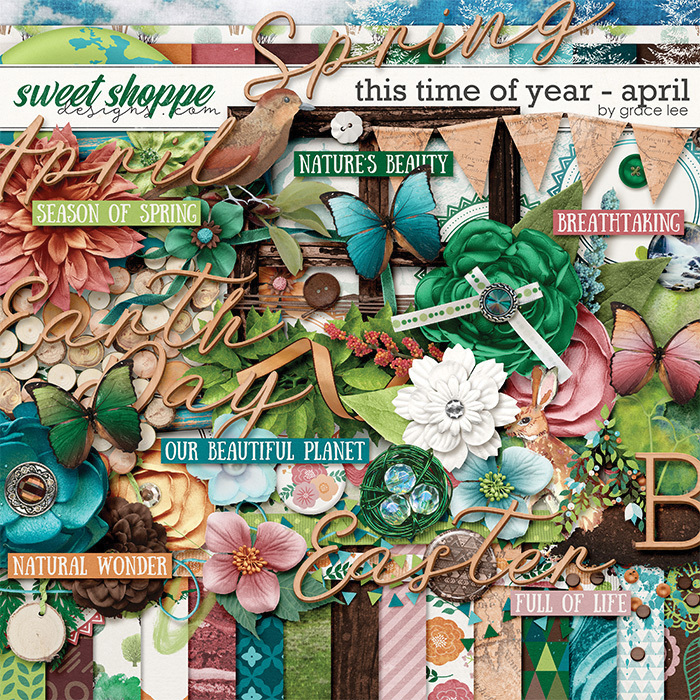 Inspired by caring for our earth, the deep, rich colors of this kit capture nature at its finest. 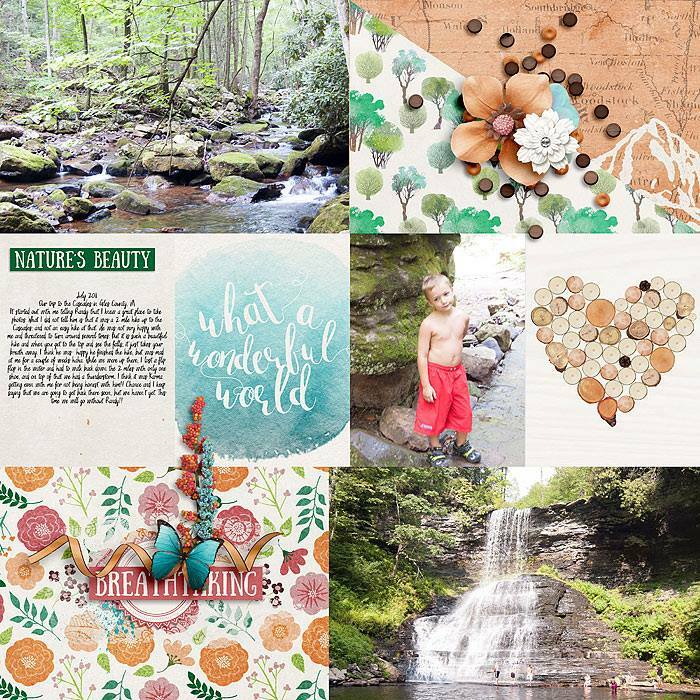 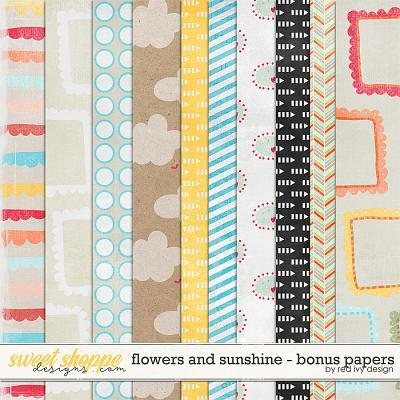 You will find so many wonderful ways to use this collection to document the great outdoors and springtime fun.